0-18 Kg, birth to 4 years approx. Install with ISOFIX base which is included. ECE R44/04 Approved. Universal Classification. 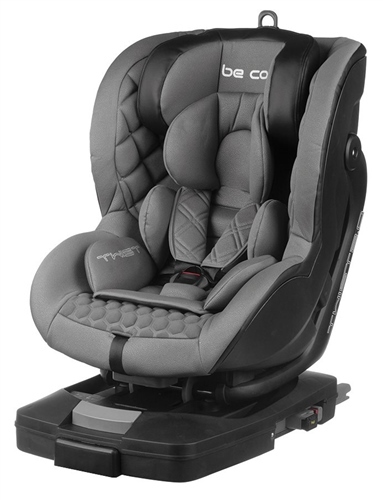 Car safety seat with ISOFIX base for use from birth up to 18 kg or 4 years approx. 4 rear-facing and forward-facing reclining positions. Includes very padded insert cushion.